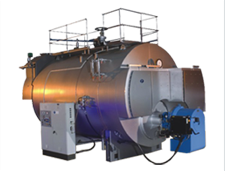 Raj Boilers - Turnkey Co-Generation Power Plants in Pune. We at Raj undertake turnkey co- generation power plants in pune, India up to 30MW Capacity. 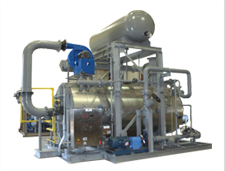 Our experienced engineers provide innovative and cost effective solutions on basic and detailed engineering for steam, combustion, and combined cycle facilities. Engineering, Procurement and Construction services combined as a single point responsibility for highest quality.